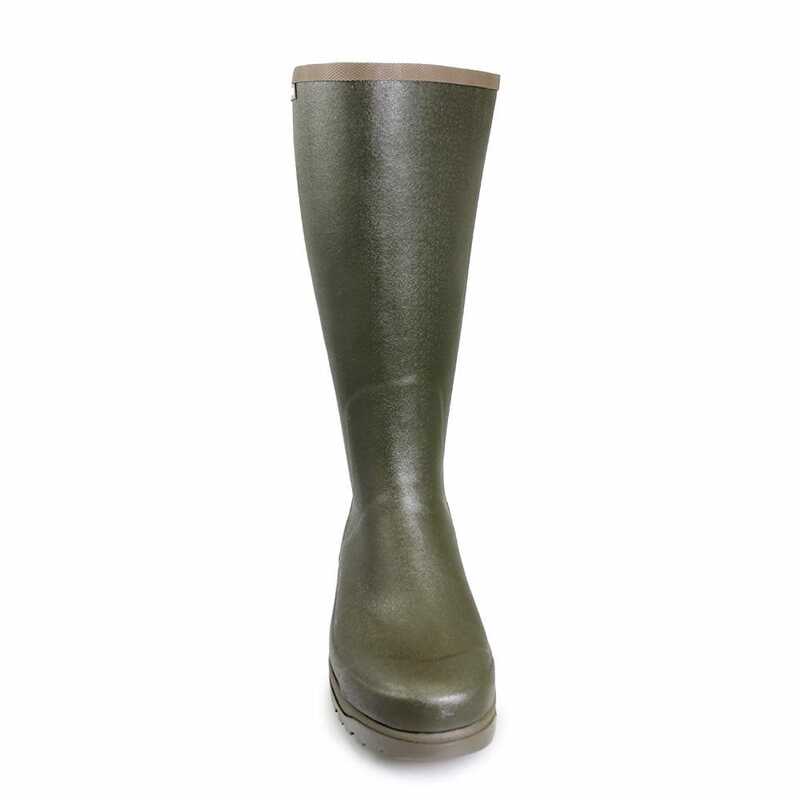 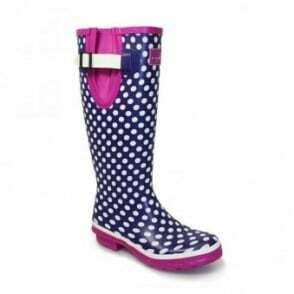 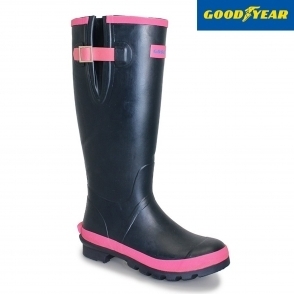 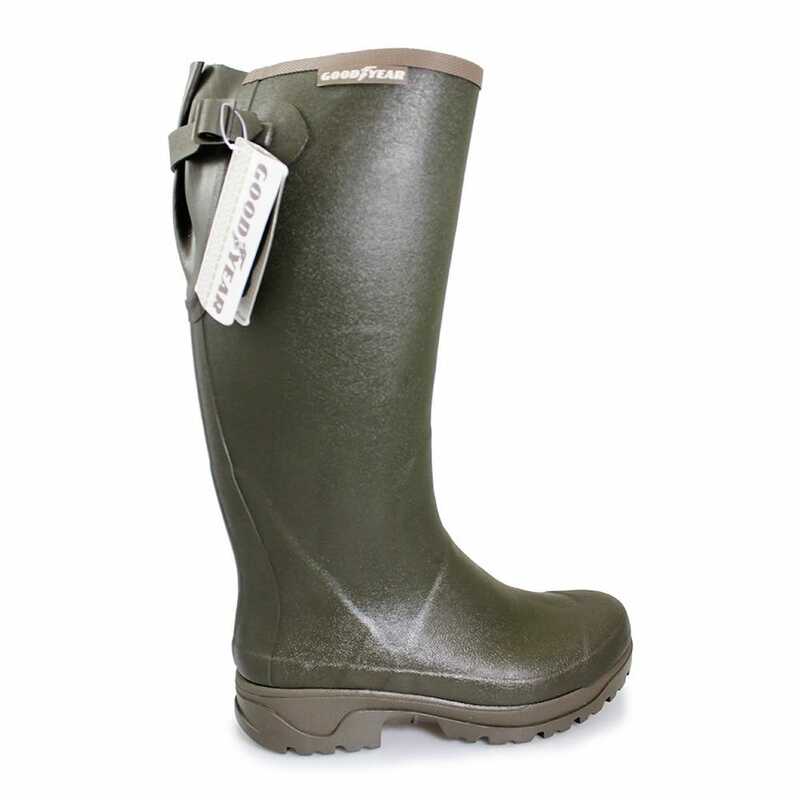 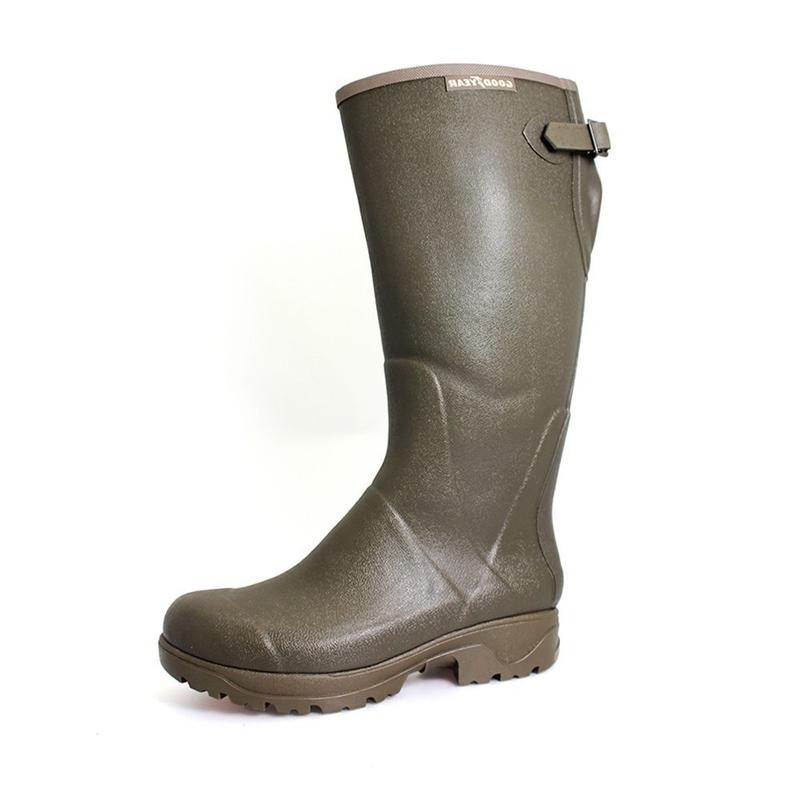 The Stream welly has flexible neoprene to keep you warm, truly a superior style of wellington which has been very popular since it was released. 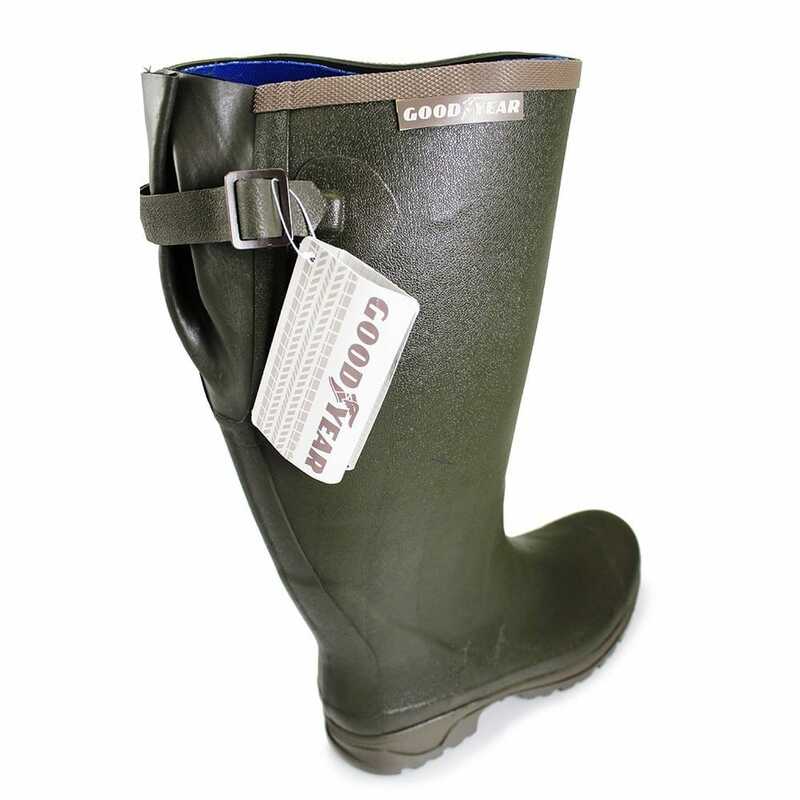 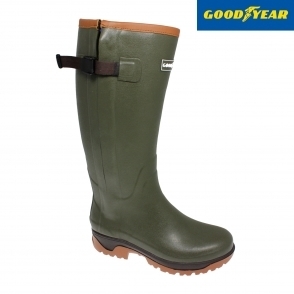 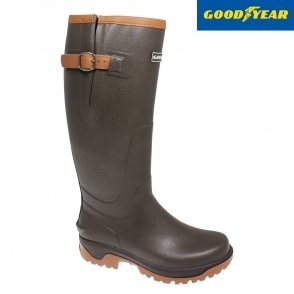 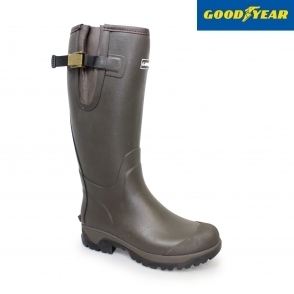 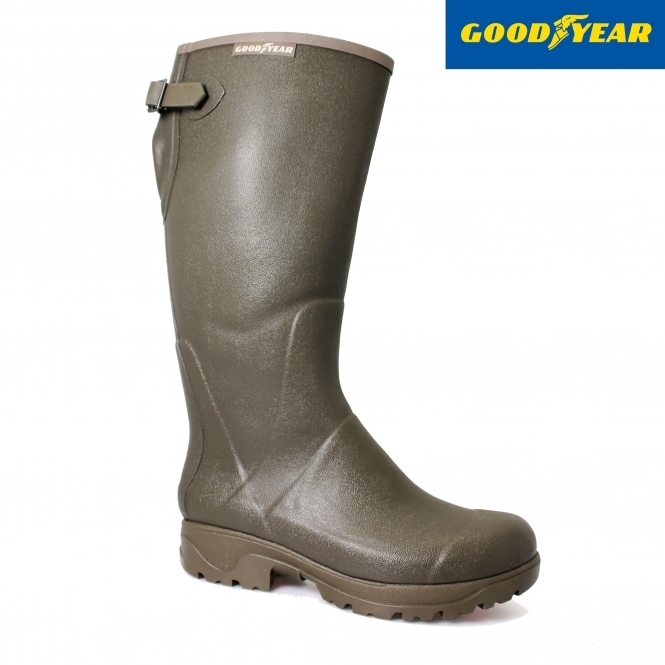 Made by Goodyear tire & rubber company the strength and longevity of this Wellington is a key feature that we have worked on.The Stream is officially for Country use, the padded insole and 4 mm neoprene lining is perfectly designed for the cold harsh British weather, use in Bogs, Creeks, Rivers and General Farming. 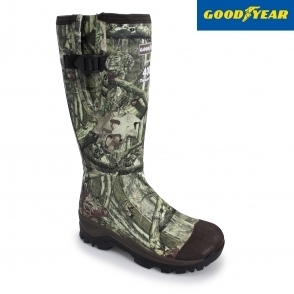 Also ideal for Shooting, Beating, Fishing and Deer Stalking etc.